I have always loved Dr. Seuss’ fun and quirky books. His books are full of fun rhymes, silly stories, and colorful illustrations that make reading fun. Elementary schools all over America celebrate his birthday each year, while sharing some of his classic picture books. His books aren’t just for younger kids. 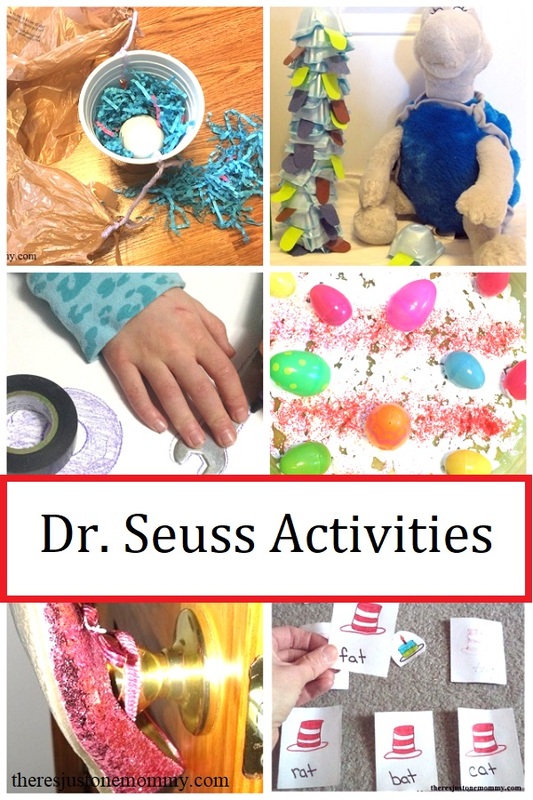 There are so many fun Dr. Seuss activities for older kids to explore. When I taught in the middle school classroom I would share a few of my favorite books each March to celebrate Dr. Seuss’ birthday. My 8th graders loved it. As a homeschooler I love spreading the celebration through the whole month of March. We have enjoyed many of his timeless classics year after year, inspired by his books to create some fun Dr. Seuss crafts & Dr. Seuss activities, and even a few fun treats. Affiliate links have been used below. See my disclosure for more details. Dr. Seuss books go beyond just preschooler books. I would read Sneetches each year to my middle school students. The book is perfect for discussing topics like prejudice. Over the years my kids and I have done numerous Dr. Seuss learning activities to go with some of our favorite books. 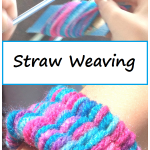 We have also created some fun crafts. Cat in the Hat — This simple paper plate Cat in the Hat craft would be perfect after reading the book, or as a way to kick off celebrating Read Across America. Wocket in My Pocket — Kids will love getting creative and building their very own creature that can fit in a pocket or on a shelf. Daisy-Head Maisy — After reading the classic book with your child they will have fun becoming the character from the book with their very own daisy headband. Foot Book Craft — Preschoolers and kindergartners will enjoy making their own crazy looking feet after reading The Foot Book. I Can Lick 30 Tigers Today Craft — These thumbprint tigers are perfect for pairing with this fun book. Cardboard Tube Lorax — Once you’ve read the book challenge your child to make this Lorax craft, complete with Truffula trees. Wacky Wednesday Activities — Shoes on the wall? Eating under the table? Find these zany ideas and more to help celebrate Wacky Wednesday during Dr. Seuss Week. Silly Sentence Printable — Fun activity for Wacky Wednesday. Mr. Brown Can Moo, Can You? 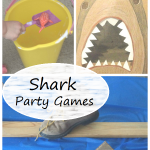 — Preschoolers will have fun with these simple ideas to go with the book, including a free printable game. Dr. Seuss Math Activities — From counting apples and truffula trees, to adding and subtracting with Yertle and the Lorax, these fun math activities based on his most popular books are sure to be a hit. Dr. Seuss-Inspired Sensory Play — Younger kids will have fun playing in the red and white striped sensory bin. Older kids can use it to help work on rhyming words and spelling. Dr. Seuss-Inspired Sight Word Game — Make your own sight word game to work on early reading skills, inspired by the classic red and white striped hat. Yertle the Turtle Stack the Turtles Game — How high can your child stack the turtles? 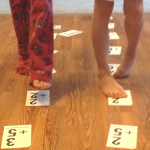 They’ll have fun with this homemade math game inspired by Dr. Seuss. Activities for Dr. Seuss’ ABC Book — Simple and fun ideas to get preschoolers excited about working on the ABC’s. Silhouette Activity for The Shape of Me and Other Stuff — Explore shapes with this activity that is perfect for preschool and kindergarten children. Hop on Pop! — Work on rhyming and early reading skills with activities that go perfectly with this classic preschool favorite. Ten Apples up on Top! — The characters in this book do some crazy things! Kids will have fun trying to balance apples and working on counting skills with these activities for Ten Apples up on Top. In a People House — This little-known Seuss book was always my favorite as a child. If you haven’t read it yet, check it out from the library! You’ll find a craft and scavenger hunt-type activity to go with the book. Activities for Marvin K. Mooney Will You Please Go Now — How many ways can you move? Discover crazy and silly ways to leave a room, like crab-walking or slithering like a snake. Then make your own craft to go with the book. STEM Activity for Horton Hatches the Egg — Everyone loves Horton! 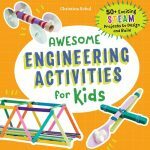 The kids will have a blast with this Dr. Seuss STEM activity that goes perfect with the book. Heading to a high school or college graduation this year? Check out these Dr. Seuss graduation gift ideas. Still looking for more ideas? 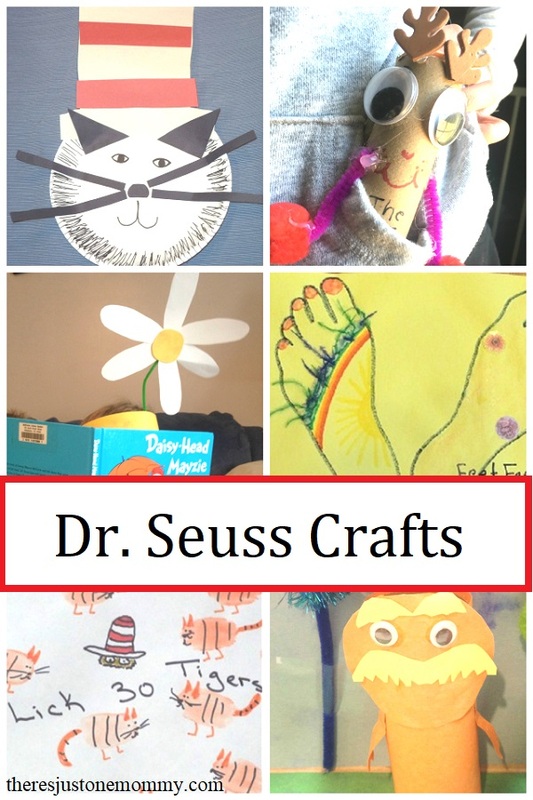 Check out this round-up of over 25 Dr. Seuss Book Activities . 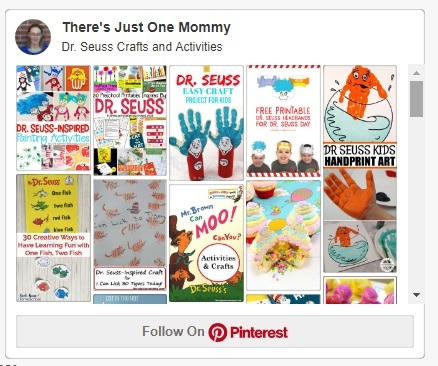 And be sure to check out my Dr. Seuss Pinterest board!